Summer heat definitely reminds me why I should be drinking more water! I’m going to be real: I am terrible at drinking enough water. 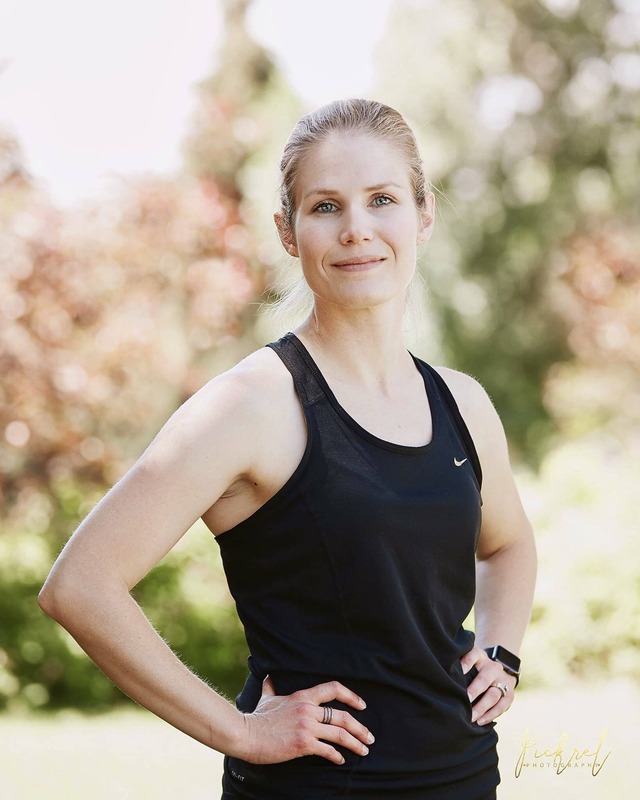 I carry a water bottle with me everywhere, but sometimes i forget to drink out of it, or I take sips when I should be taking bigger drinks (not during exercise though, small sips are better!). 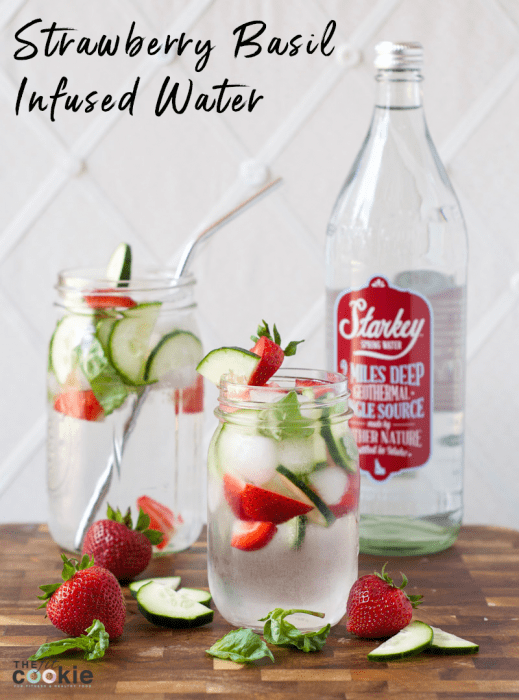 This Strawberry Basil Infused water with cucumber is incredibly refreshing and has just the right amount of fruit and herb essences. 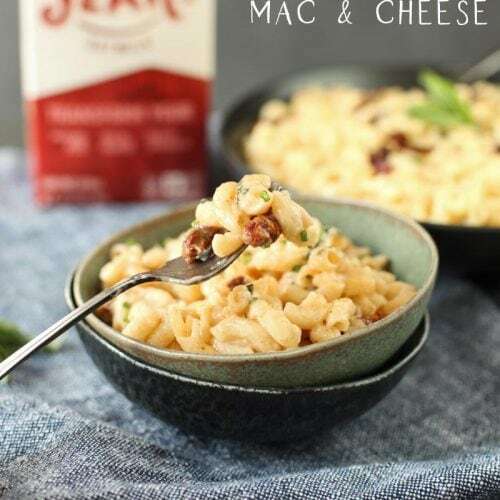 If you’re thinking savory dinners when you think of basil and other herbs, you’re missing out on the incredible flavor of basil in water! 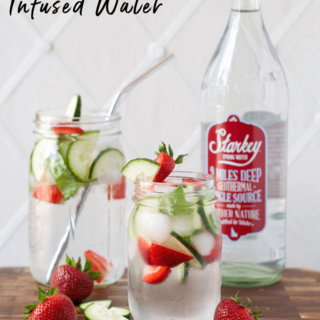 Fresh basil has light taste that is great with fruit, so this infused water doesn’t have an overpowering basil flavor at all. 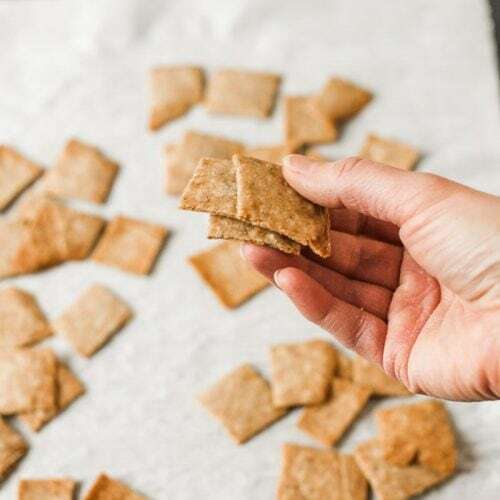 But you need to use fresh basil in this recipe, dried basil won’t cut it. Fresh herbs always have a better flavor than dried ones, and it’s all about flavor when you make infused water. Why not call it detox water? I don’t use the term “detox water” for this drink because I don’t really buy into detox trends. I’m all about long-term healthy living and nutrition, but I don’t follow diet trends (detoxing being one of them). You’ll get some benefits from the vitamins, minerals, and antioxidants from the fruits and herbs you add to your water. Especially if you muddle (squish or crush) the fruit a bit in your water bottle or glass, helping to release more flavors and nutrients. 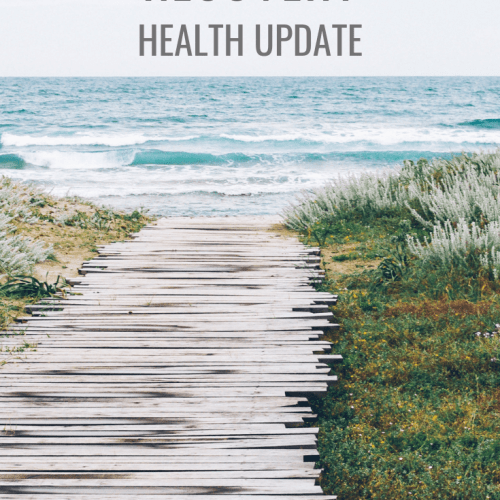 But detox claims are usually not substantiated and well-researched. Then why do I love infused water? Because fruit and herb infused water makes water taste awesome! 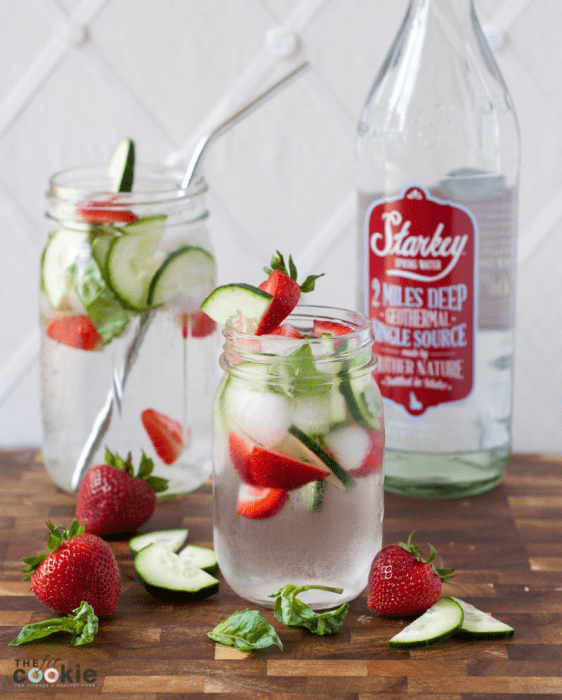 When your water tastes great, you’re more likely to drink lots of it (another reason to love Starkey Spring Water!). 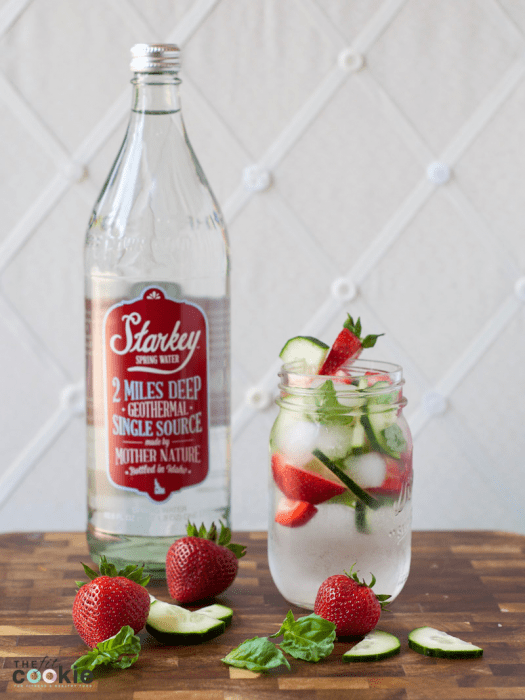 If you’re looking for some great tasting spring water to add to your summer hydration routine, then check out Starkey Spring Water. 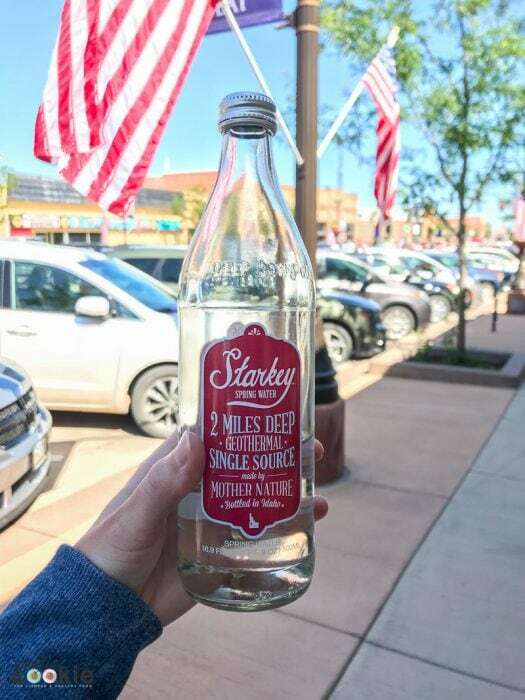 Starkey Water is drawn from the geothermal single-source Starkey Hot Springs in the mountains of Idaho (our neighboring state!). The Starkey Hot Spring is 2 miles deep in Imnaha basalt, untouched by surface contamination. Starkey Water is pure with natural minerals and it’s slightly alkaline (9.6 pH) for a silky smooth taste. I’ve got to say, Starkey Water is delicious and incredibly smooth! It is by far one of the best bottled waters I have ever tried, and since it is from a natural geothermal mountain spring, it’s something I can feel good about drinking. Plus, their bottles are glass (not plastic) and are recyclable! Follow Starkey Water on Instagram, Facebook, and Twitter. 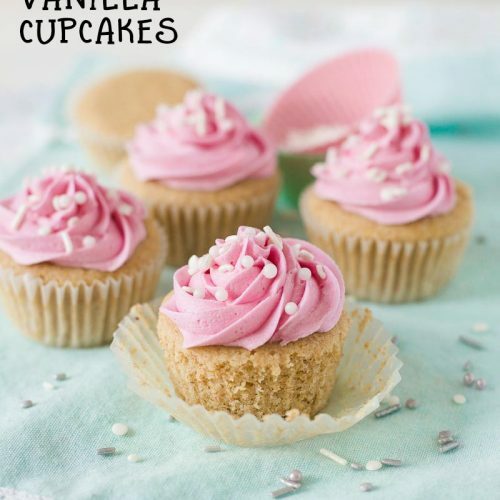 And enter to win our giveaway below the recipe card! 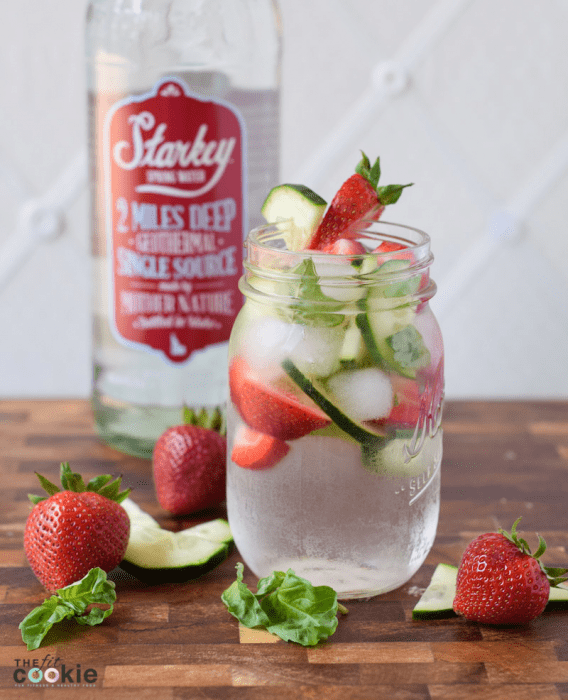 Pour Starkey Spring Water into 4 cups. Stem and quarter the strawberries. 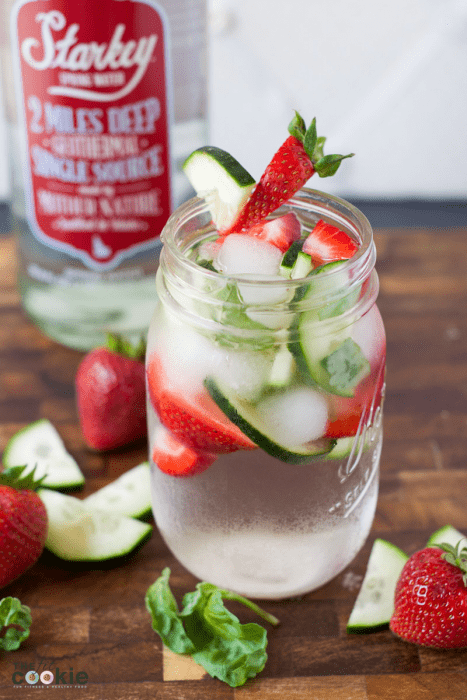 Divide the strawberries, cucumber, and fresh basil between the 4 glasses. Add ice to the glasses and press the fruit and basil a bit with a spoon to release the flavors, or shake in a mason jar. 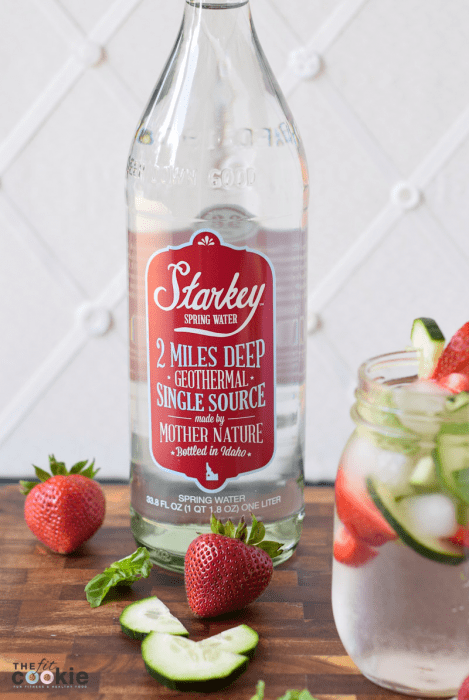 Enter to win a case of Starkey Spring Water + a $50 Whole Foods gift card! Yum I love Strawberry. 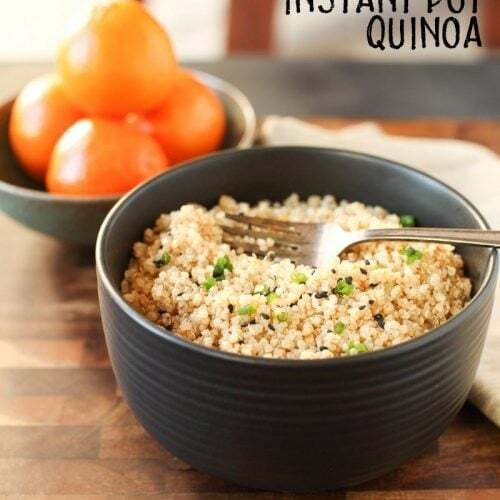 This recipe is a win in my book! Never tried basil infused water.. I’ll definitely have to give it a try! omg strawberry AND basil?! 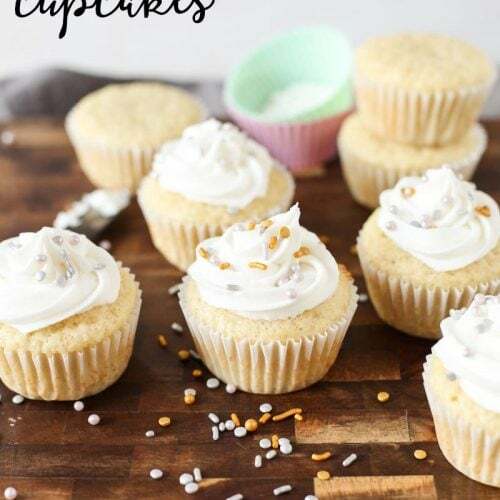 so delicious ? This is such a great idea to add into the water!! 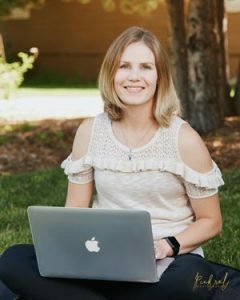 Thanks Beth, it is delicious!